LARGE Corner lot with 3 Beds + 2.5 Baths off of Hillsboro Rd. You'll walk in through the Covered Front Porch and never want to leave. From the Vaulted Ceilings, Black Granite Countertops, Gas Fireplace, Walk-In Closets & Hand Scraped Birch Wood Floors this Home feels like Home. There is really nothing you should need to do, there is a Newer Roof, Gutters & Garage Door, all installed in the last few years. New lighting throughout, new deck, AND BRAND NEW HEATING AND COOLING UNIT! 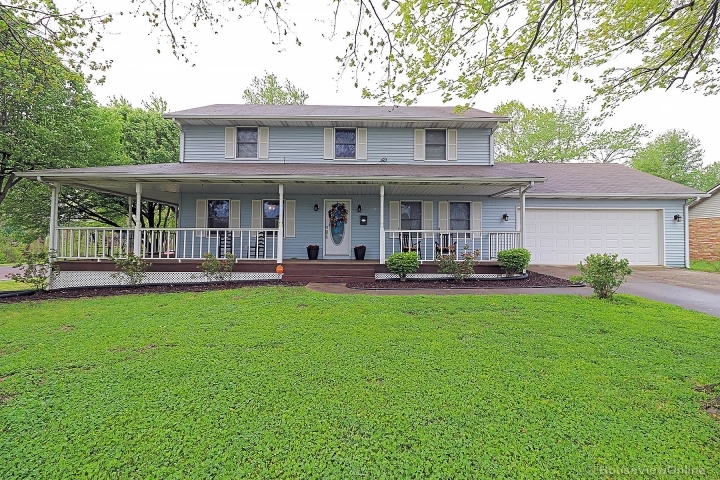 Large yard with an All Wood Deck & Privacy Fencing in the back for Entertaining Guests, letting the Kids Play, or just letting the Dogs out without worry. If you are looking for a home that is move in READY & CLOSE to it ALL, the this is THE HOME for YOU!! !